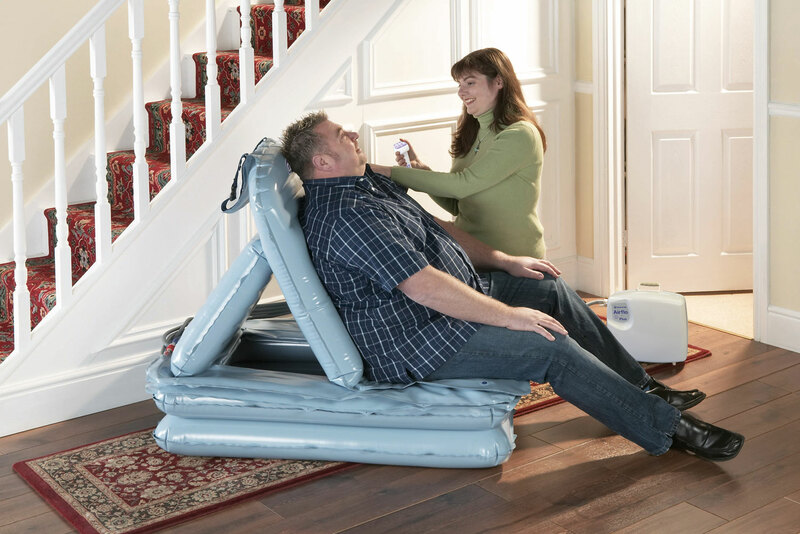 The Camel has been designed to lift a person from the floor with the help of one person while reducing the risk of injury to both the carer and the person who has fallen. 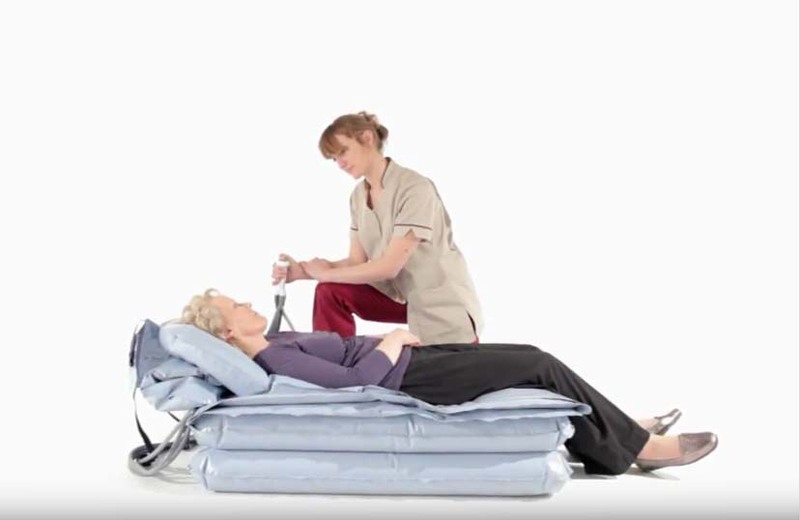 The inbuilt backrest gives a reassuring chair-like quality and offers a fully supportive lift for a person weighing up to 320 kg (50 stone). 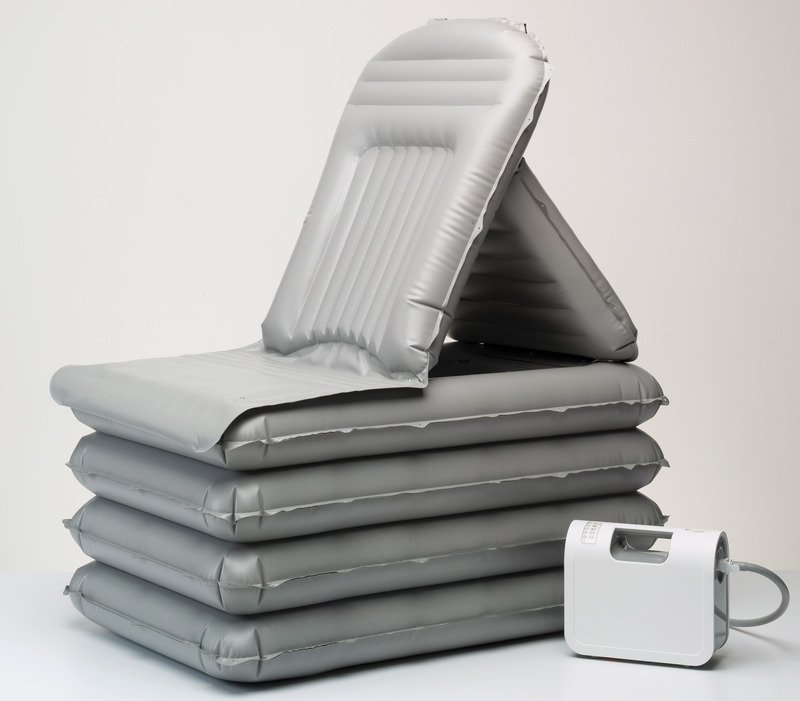 The Camel lifting cushion is ideal for a home setting and is suitable for those not professionally medically trained in the role of carer such as a family member supporting a loved one with a health condition that affects their likelihood of falling. 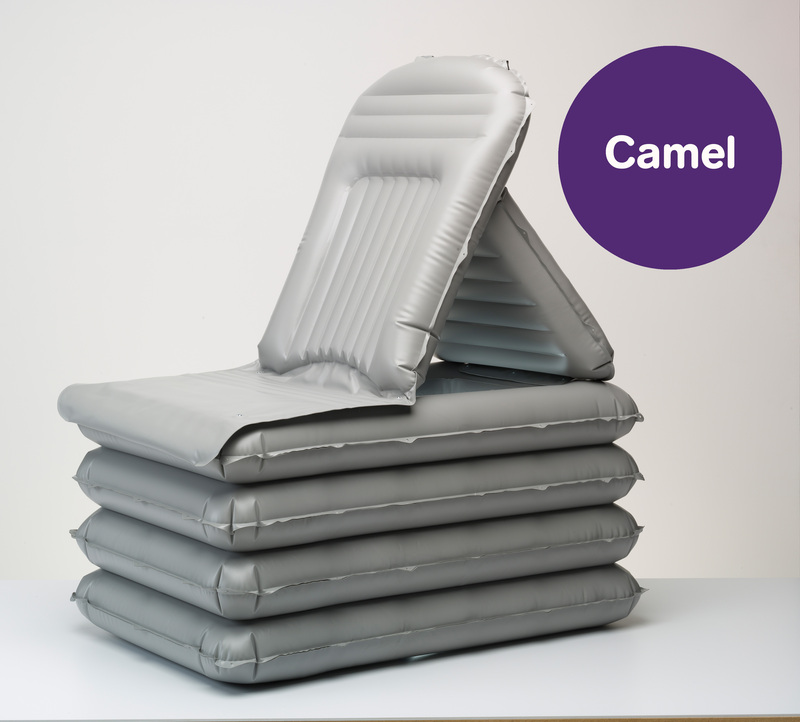 Anyone with complex needs – the Camel is ideal for lifting anyone who may move around during a lift. The elderly – 30% of adults over 65 will fall at least once a year. 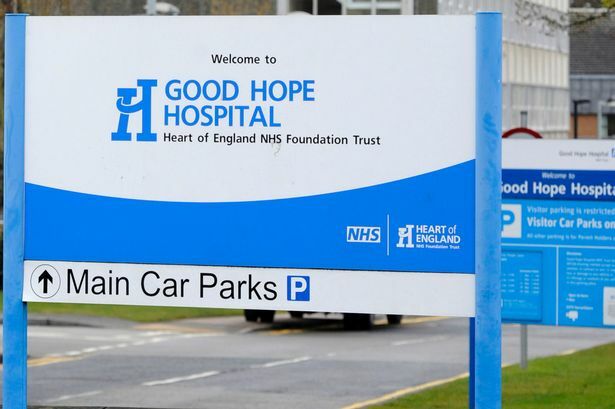 This rises to 50% in the over 80s. 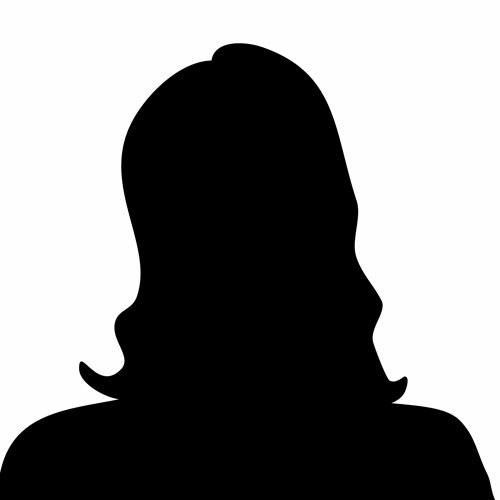 Plus Size or bariatric patients who face daily mobility challenges and will often find it difficult to get back on their feet when they fall – even though they are uninjured. With an inbuilt backrest, the Camel offers a fully supportive lift for a person up to 320kg with minimal moving and manual handling requirements. Lightweight (weighing only 6.5kgs/ 14 lbs) and can be used inside or outside in situations where many alternative lifting devices may not be suitable. 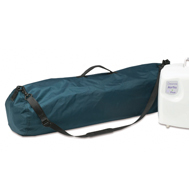 The Camel is inflated using battery operated Airflo compressor and can be packed away into a discreet bag.